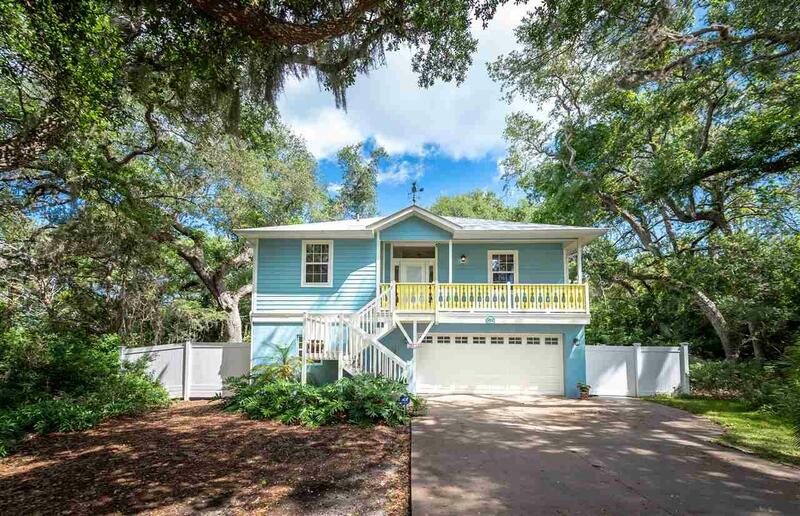 Island life at its finest, Casa Olas is nestled among the mature oak trees in the desirable beach community of Lake Sienna. 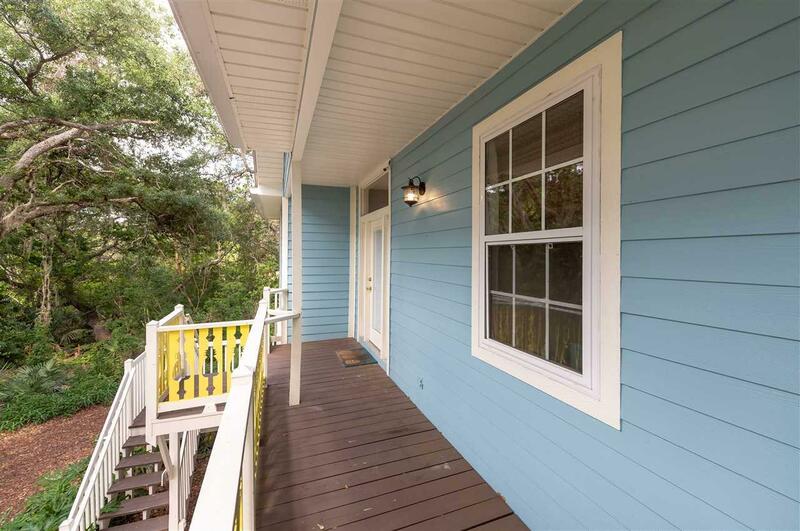 This beautifully maintained home features over 2200sf of living space, 4 bedrooms, 2.5 bathrooms, wrap around screened in porches, a bonus living room downstairs and a 2 car garage. 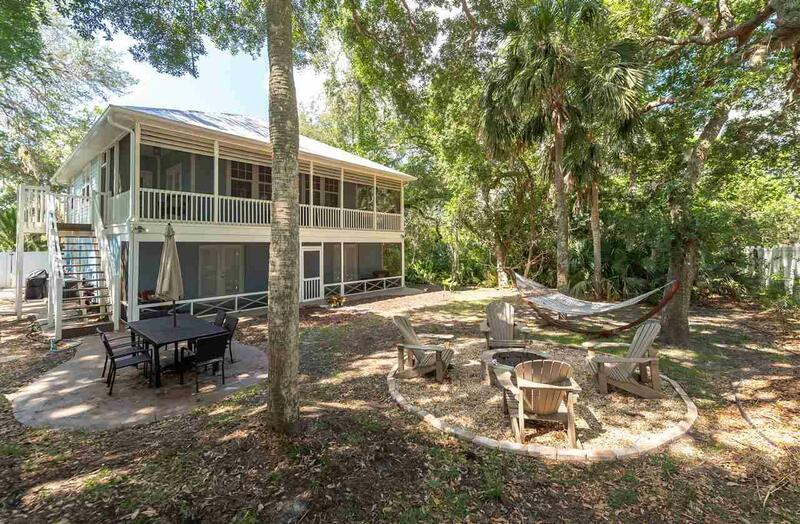 Plenty of windows to enjoy the ocean breezes and the canopy of trees surrounding the property create a serene environment for relaxing and entertaining. You can't beat the location! 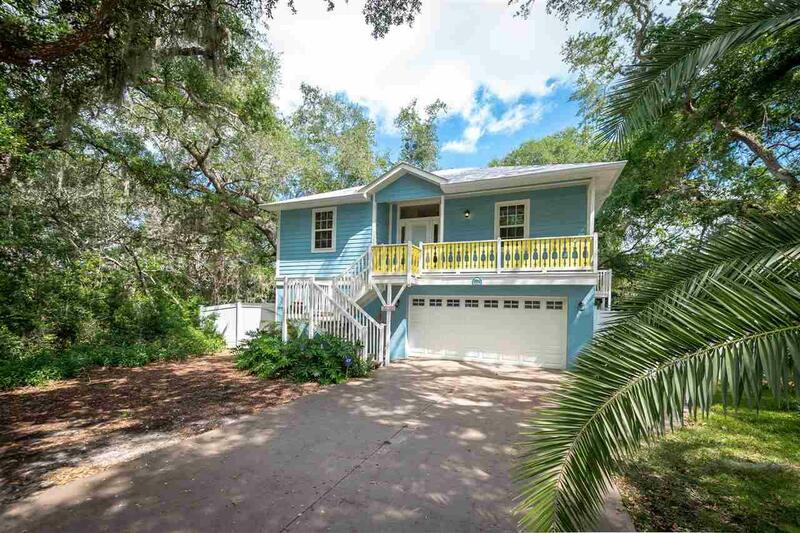 Located on a quiet street and just a short walk or bike ride to the white sands of St. Augustine Beach, Anastasia State Park, the Amphitheater and great restaurants like Salt Life, Cafe 11 and Sunset Grille.